Traditional insurance offerings of good products at reasonable prices are no longer enough to stand out in today’s competitive market. 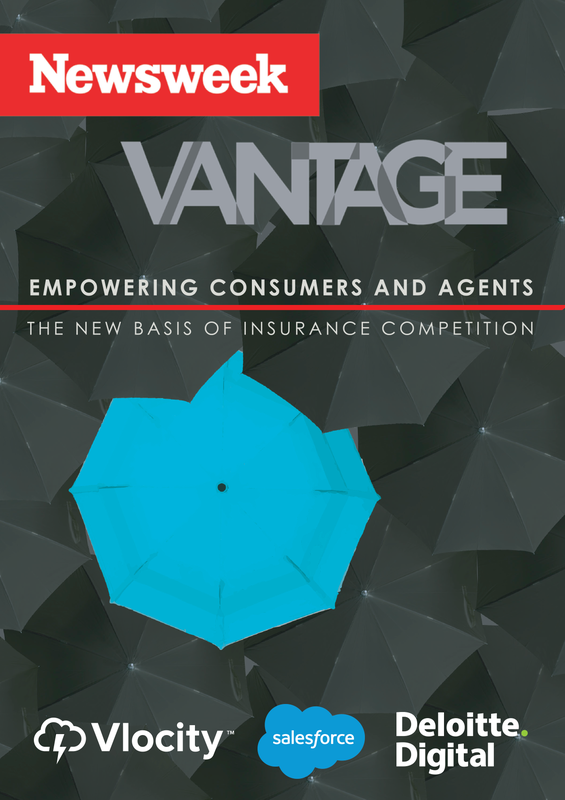 Winning insurers must focus on the experience, providing omnichannel capabilities for consumers and enabling agents with the right tools to interact with an insurer and their customers. Learn about these and other insights from a Newsweek global survey of 300 C-level insurance executives. Published in partnership with Salesforce, Vlocity, and Deloitte and edited by Celent, the survey and accompanying report explores how technology is being used to address new opportunities in the industry and includes several digital transformation case studies from leading insurers.